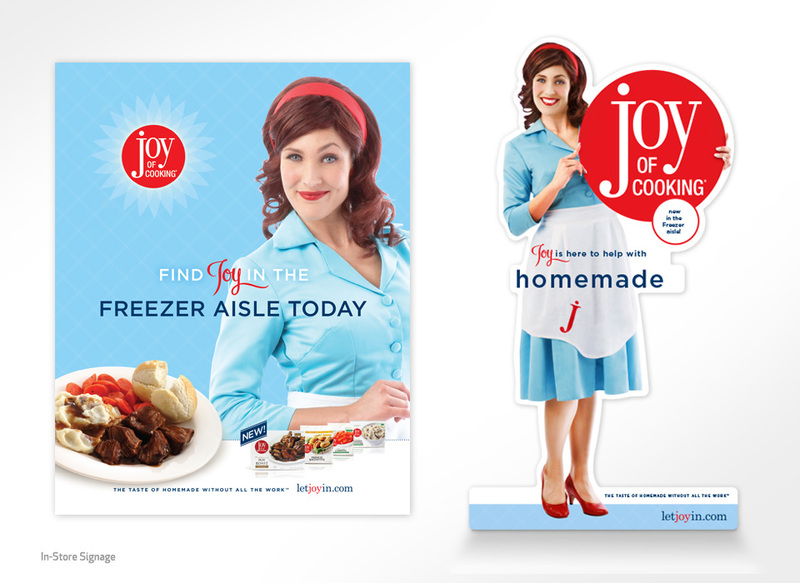 Bellisio Foods is the third largest producer of frozen entrees in the U.S., and the manufacturer of a line of frozen food products called Joy Of Cooking. 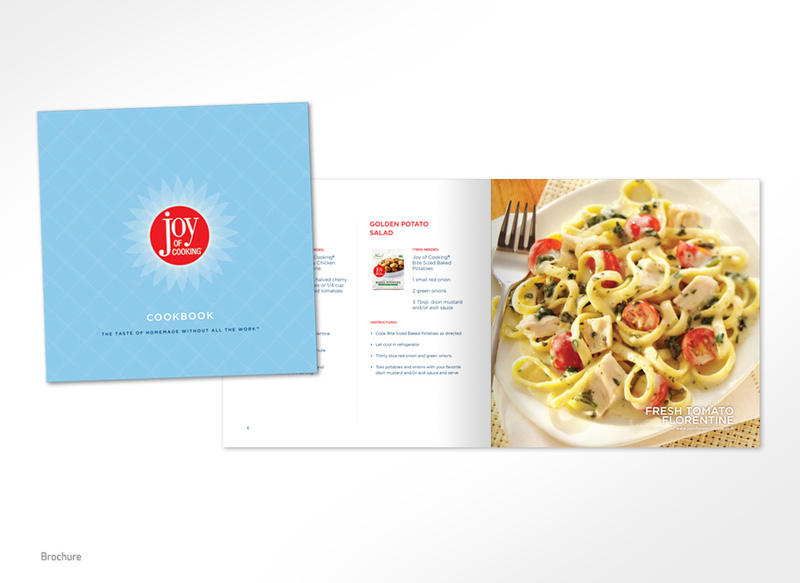 Bellisio licensed the famous cookbook brand and engaged us to develop a national campaign. 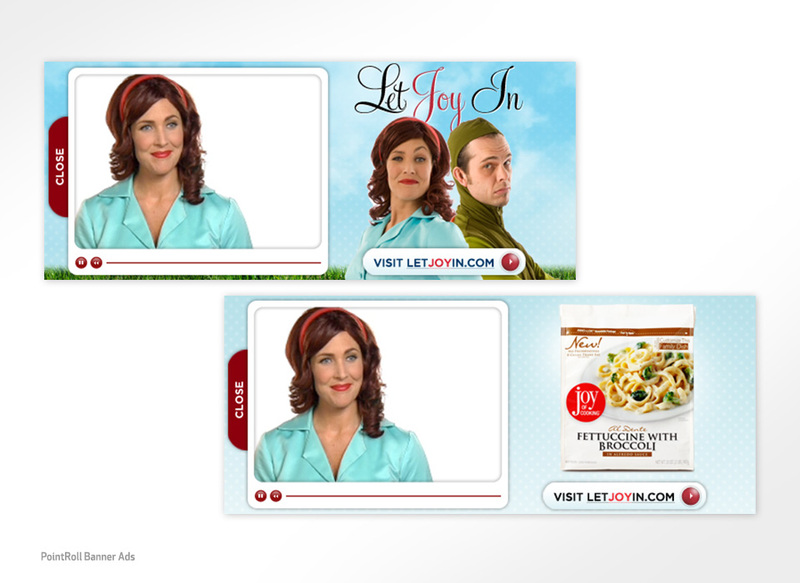 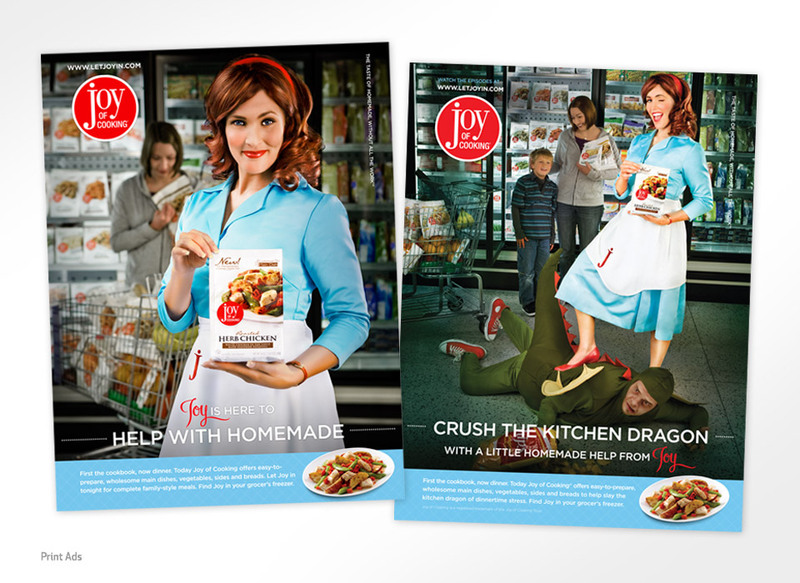 We created a retro superwoman named Joy who battles a character from the cookbook called The Kitchen Dragon. 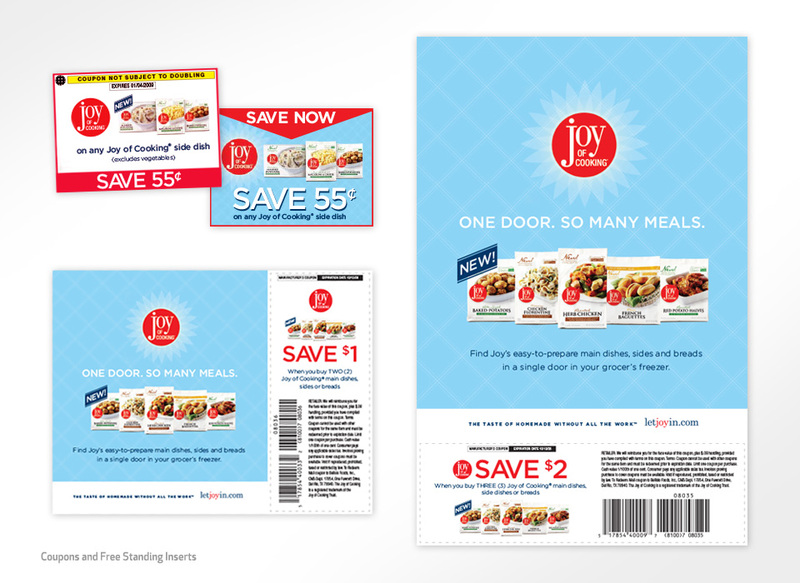 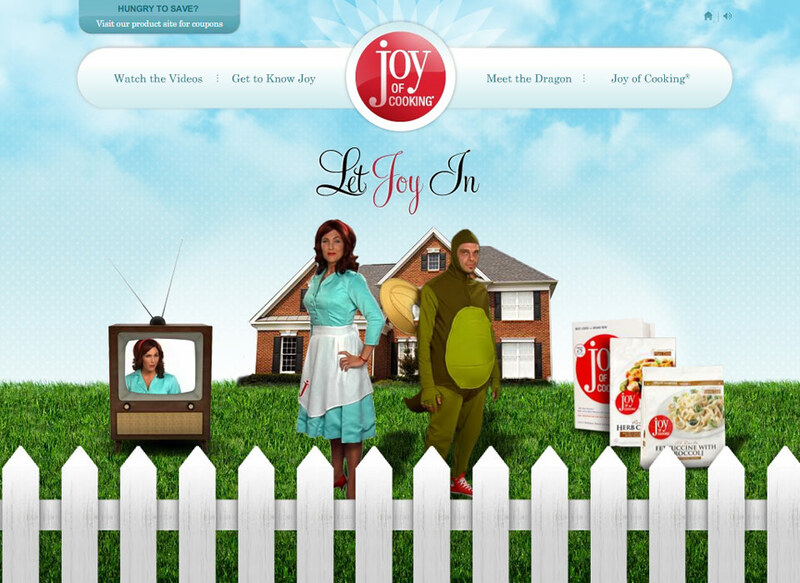 A champion of home cooked meals, Joy works with busy moms to provide healthy meals for their family by defeating the Kitchen Dragon (a notorious junk food junkie). 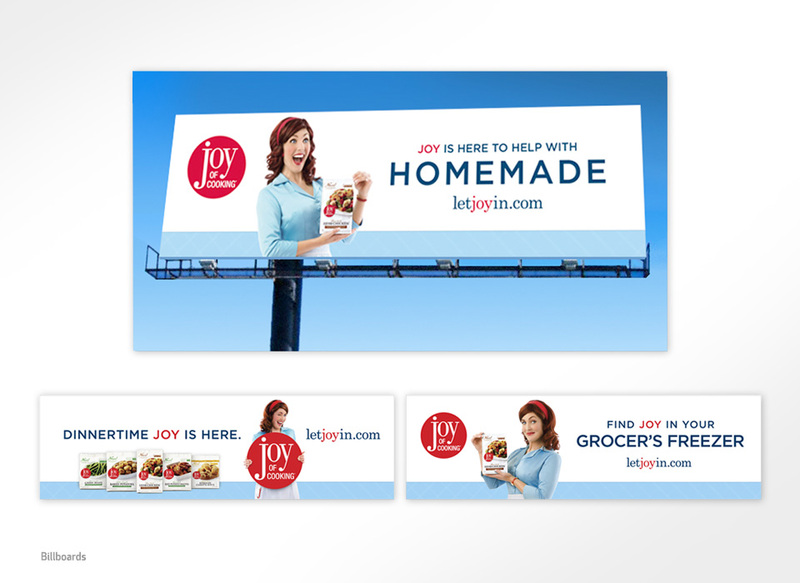 The campaign includes microsite, two humorous webisodes, five videos, print ads, billboards, PointRoll banner ads, FSIs, in-store signage, and sales collateral.